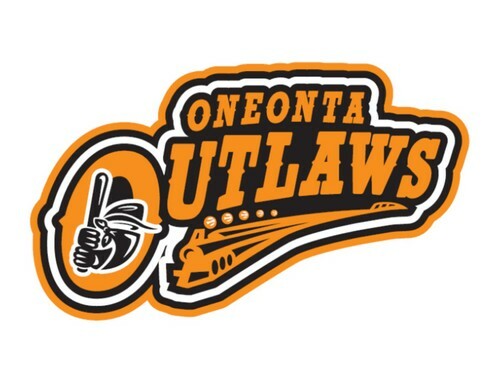 The Oneonta Outlaws are coming back to the PGCBL. 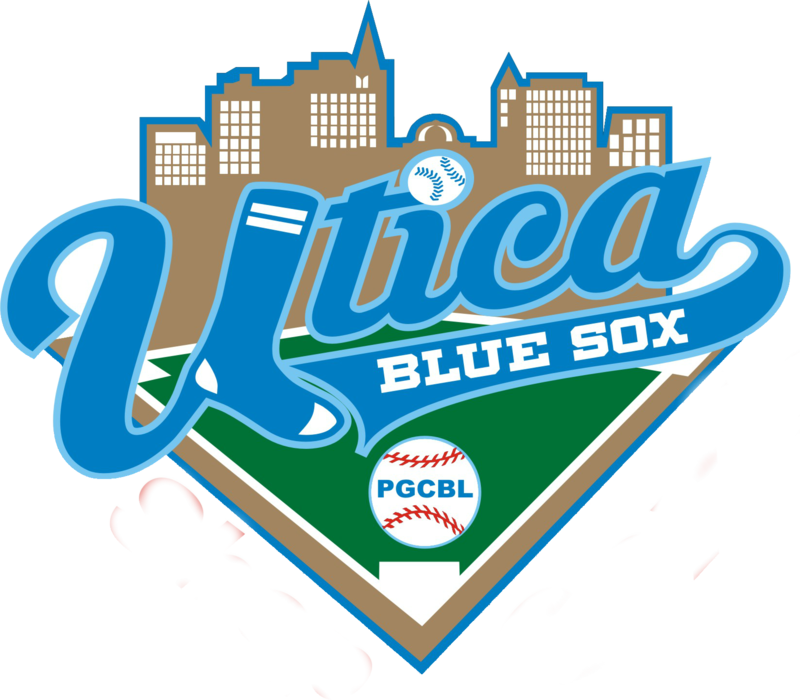 PGCBL President Jeff Kunion announced this morning that the Oneonta Outlaws have once again become part of the Perfect Game Collegiate Baseball League. 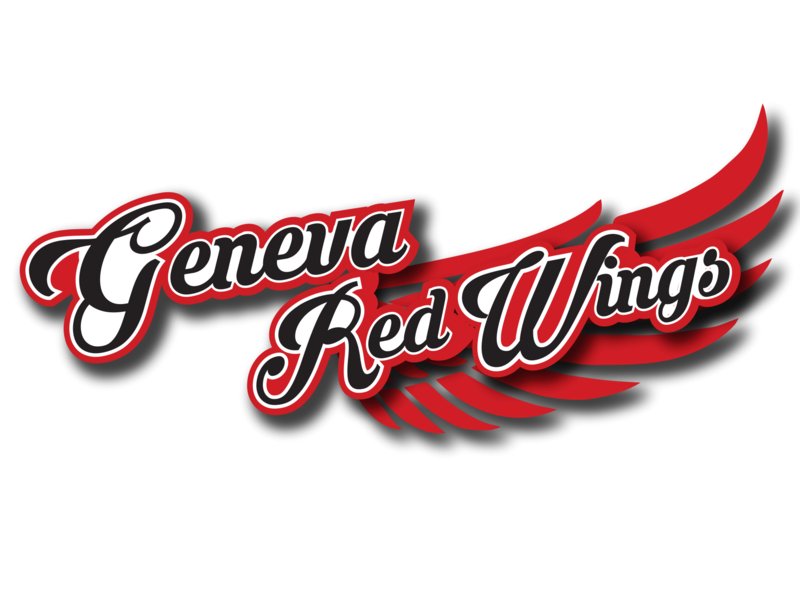 The team will be owned by Gary Laing of Oneonta, who has successfully managed the group since purchasing the franchise in 2012. A community leader and successful business owner, Laing says owning a baseball team is a dream come true. The Outlaws are a family organization, run with the help of his wife Karen and two sons Chris and Josh. "I am very excited about joining the PGCBL,not only for the quality of baseball, but the leadership it brings to the plate," said Laing. "With new GM Joe Hughes taking the lead with baseball operations, the Outlaws look forward to many successful years of baseball at Damaschke Field." Hughes, a first team All American at Florida International University, was drafted in the 18th round by the Baltimore Orioles playing several seasons in their minor league system. He has been a successful coach at Oneonta HS for many years, winning more than 425 games as the team's skipper and a NYS Championship in 2012. 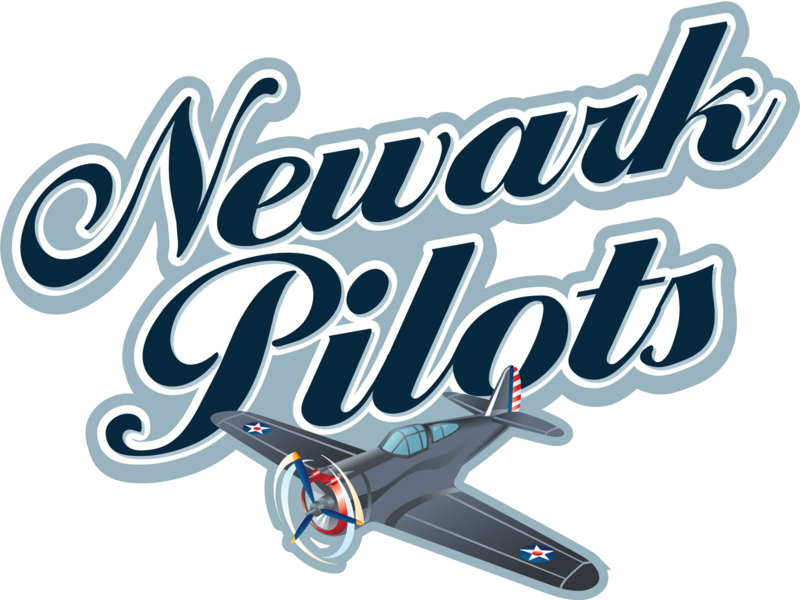 As pilot for the Oneonta Outlaws, he led the squad to three straight championship series, winning the NYCBL championship in 2013. "We are excited for the new challenges ahead of us in the PGCBL. We are hard at work developing a roster of quality ballplayers. Oneonta has a great reputation for having quality summer baseball. And, we are committed to continuing that tradition." The Outlaws Head Coach will be Atlee Pearson of Erskine College. Pearson is the NCAA D2 career saves record holder who has pitched professionally in the San Diego Padres minor league system and the El Paso Diablos in the independent American Association. Pearson just completed his third season as Pitching Coach for Eskine and has previously served the Outlaws as their Pitching Coach. PGCBL President Jeff Kunion is happy to have the Outlaws back in the PGCBL. "Geographically, it makes sense. 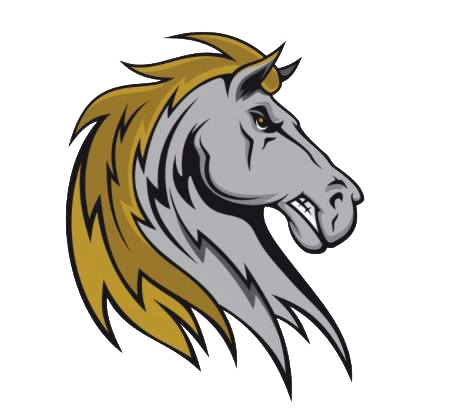 They have a great ballpark that fits in with the rest of the PGCBL and it is always beneficial to add an experienced management team to the group," said Kunion. "The Outlaws consistently field a quality ball club. 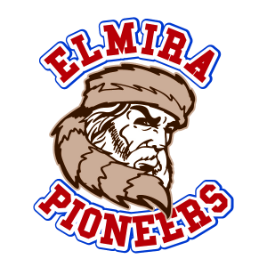 They were in the NYCBL playoffs the last four years, winning a championship in 2011 and 2013. The club had a handful of MLB draftees last season and led the NYCBL in attendance for the last three years. They are more than ready to step up to the competitive challenges of the PGCBL." 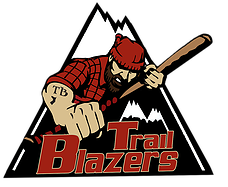 The Oneonta team joins a group of ten elite collegiate teams in upstate New York. Five teams play in former New York Penn League stadiums. The remaining teams play in facilities that have had $1,000,000 plus in renovations.